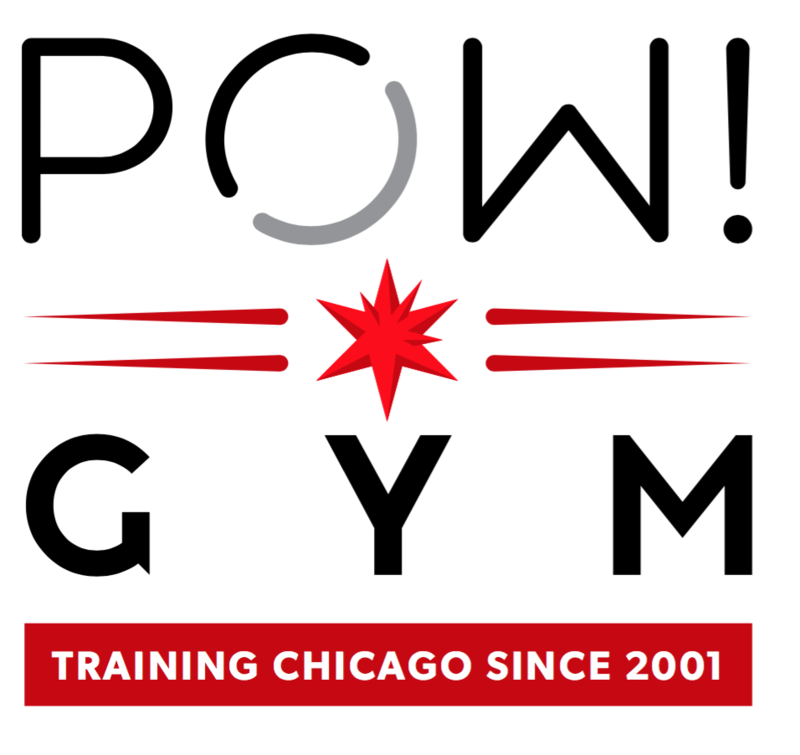 All the strength classes at POW! focus on teaching proper technique. This class will focus on building strength and improving conditioning. Although barbell and dumbbells will be used, it will include 2-3 kettle bells exercises. In an effort to keep our body's healthy, this class will also include mobility exercises. Kettlebells help to build balance, power, muscle and more! A kettlebell is a cast-iron ball with a handle attached to the top of it. Kettlebell training is great for men and women of all shapes and sizes. All levels are welcome. Coaches are masters at creating tailored training experience. There are no upcoming “POW! Strength (Kettlebells) & Mobility” classes on this day. Very intense workout. Worth the visit but definitely not for beginners.